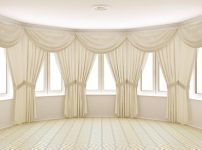 Fun or formal, curtains and drapes are one of the most cost-effective window treatments. They not only filter out sun light and reduce noise, but they also enhance the overall appearance of a room. Nowadays, curtains and draperies are available in a variety of stunning and shading options that can turn your room into a luxury space. 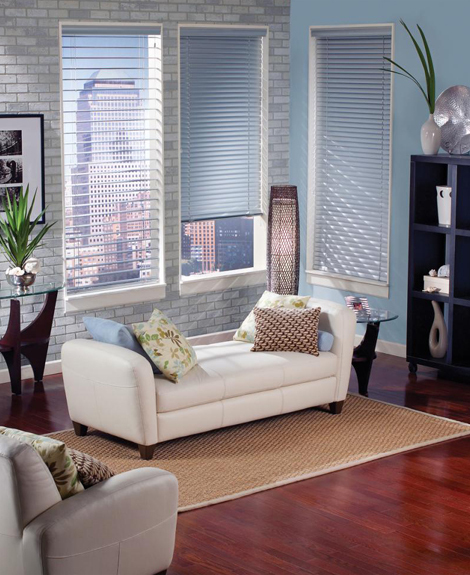 Window shades are the simplest yet potentially most attractive window treatment solutions available in today’s marketplace. They are durable, and able to withstand harsh outside weather conditions. Shades can be fully customized, offer complete light control, and available in an endless variety of design choices and options. When properly installed, shades add great visual appeal to any room. When it comes to dressing up sliding doors and any kind of windows, blinds are the top choice for many homeowners. They offer great versatility in terms of light blocking and can be completely opened or closed, partially opened or closed, depending on user’s choice. No matter whether you want to install Motorized Blinds, Wood Blinds, Faux Wood Blinds, Vertical Blinds, Horizontal Blinds, Mini Blinds, Luminette Blinds, Cordless Blinds, or Insulating Blinds, each blind can tune up the visual appeal of your home with improved interior. 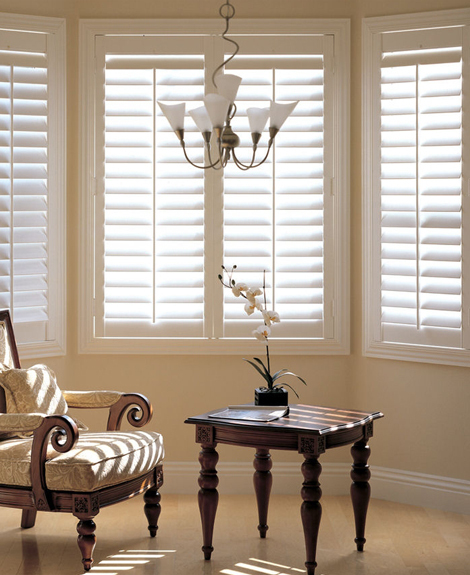 Shutters add a touch of class, timeless style, and aesthetic beauty to any home. 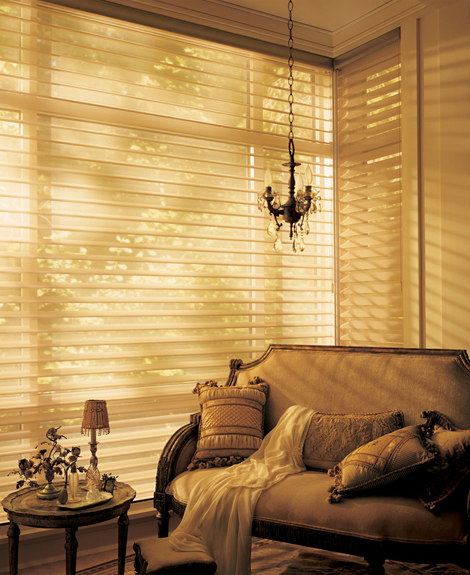 Besides design considerations, shutters also provide a level of light control that only few window treatments offer. Shutters are offered for both interior and exterior applications, however most homeowners choose to install interior shutters because of their classic, and traditional appeal. 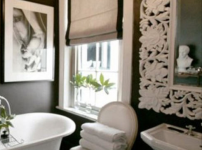 With more than 15 years of experience and a high level of passion for window treatment design, Vogue Window Fashion is easily the most recognizable brand name for window treatments in the Tri-State area. They have been serving esteemed clients in New York, New Jersey, and Connecticut over the years. They have been in business for years and so far have designed numerous projects ranging from high-end residential and A-list celebrity clientele, to commercial and hospitality projects, to modest homes. Those looking for a reputable provider of custom window treatment can count on them for their requirements.